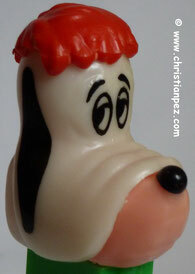 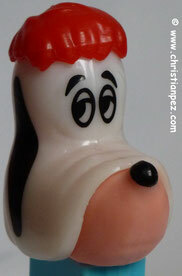 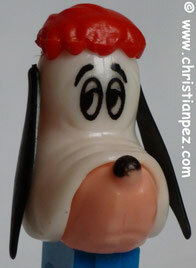 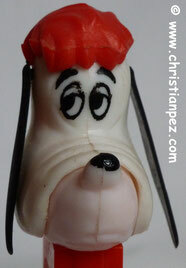 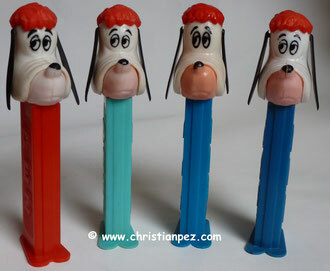 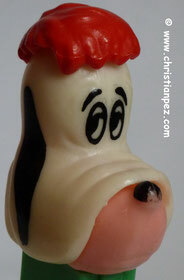 Droopy is an Animated cartoon character, an anthropomorphic dog with a droopy face, hence the name Droopy. 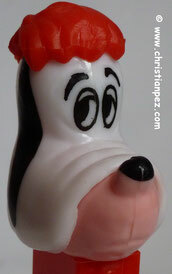 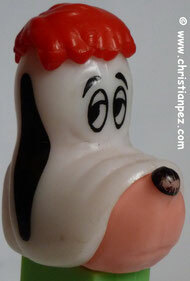 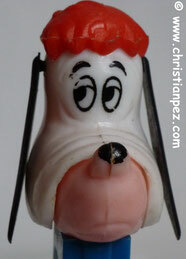 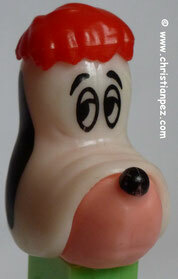 He was created by Tex Avery, for theatrical cartoon shorts produced by the Metro-Goldwyn-Mayer cartoon studio, in 1943. 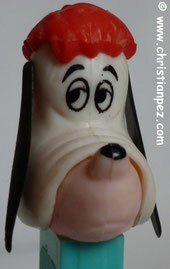 Essentially the polar opposite of Avery's other famous MGM character, the loud and wacky Screwy Squirrel, Droopy moved slowly and lethargically, spoke in a jowly monotone, and, though hardly an imposing character, was shrewd enough to outwit his enemies and, when finally roused to anger ("You know what? 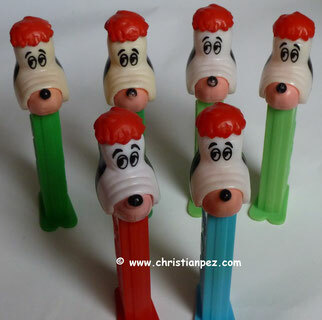 That makes me mad. 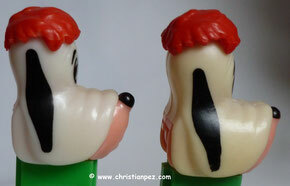 "), capable of beating adversaries twice his size with a comical thrashing (usually after the adversary laughs at him heartily).